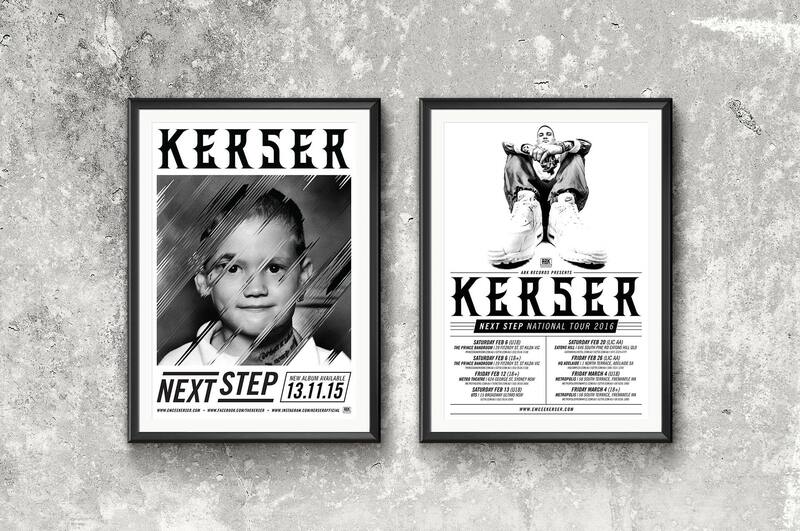 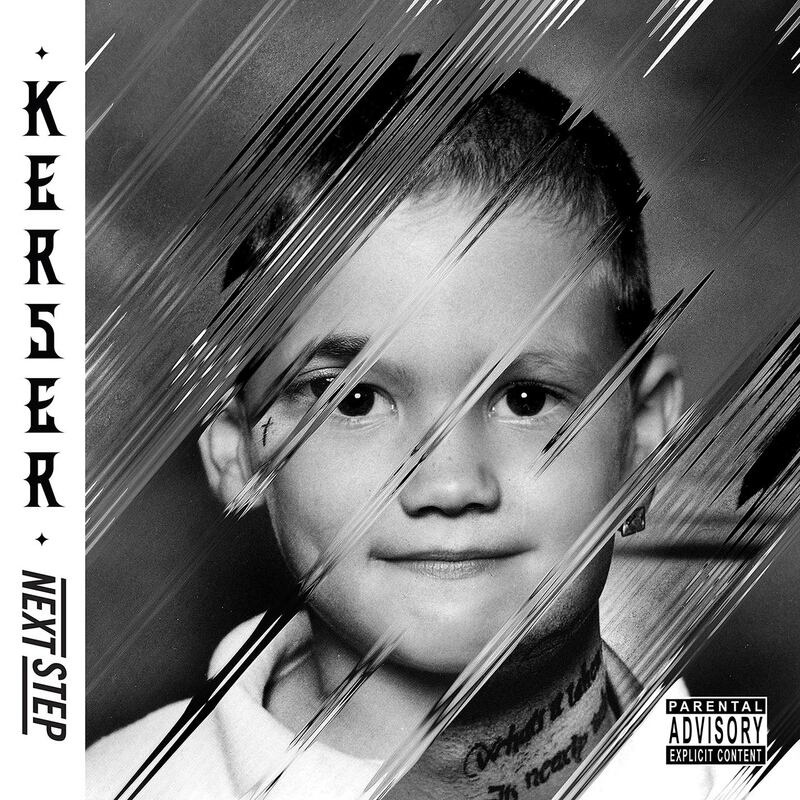 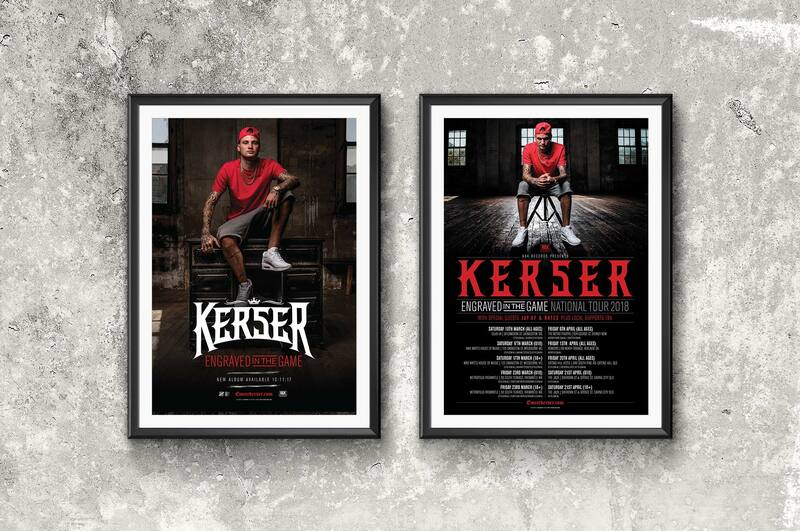 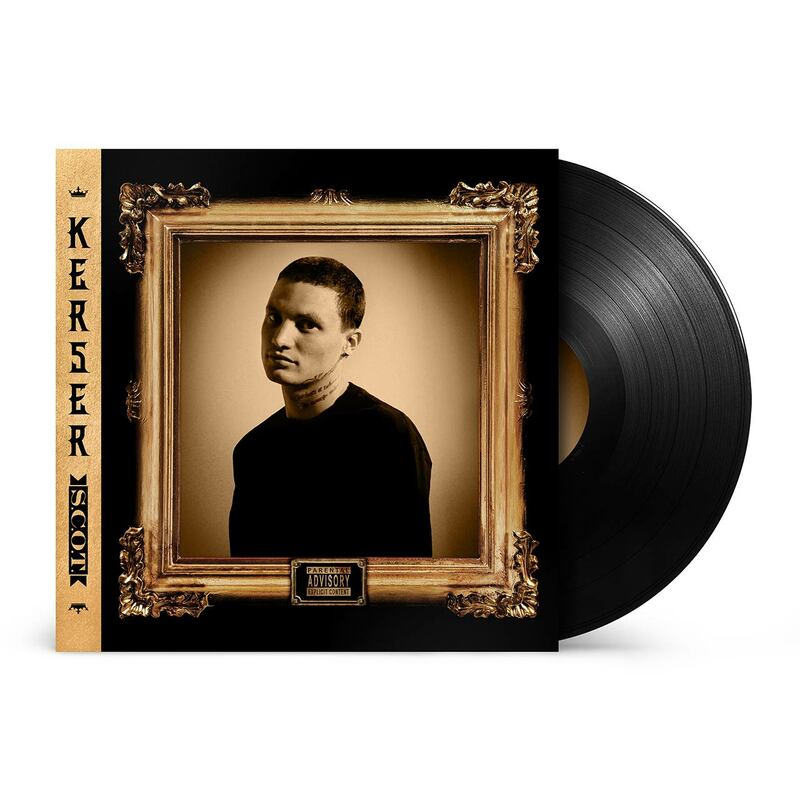 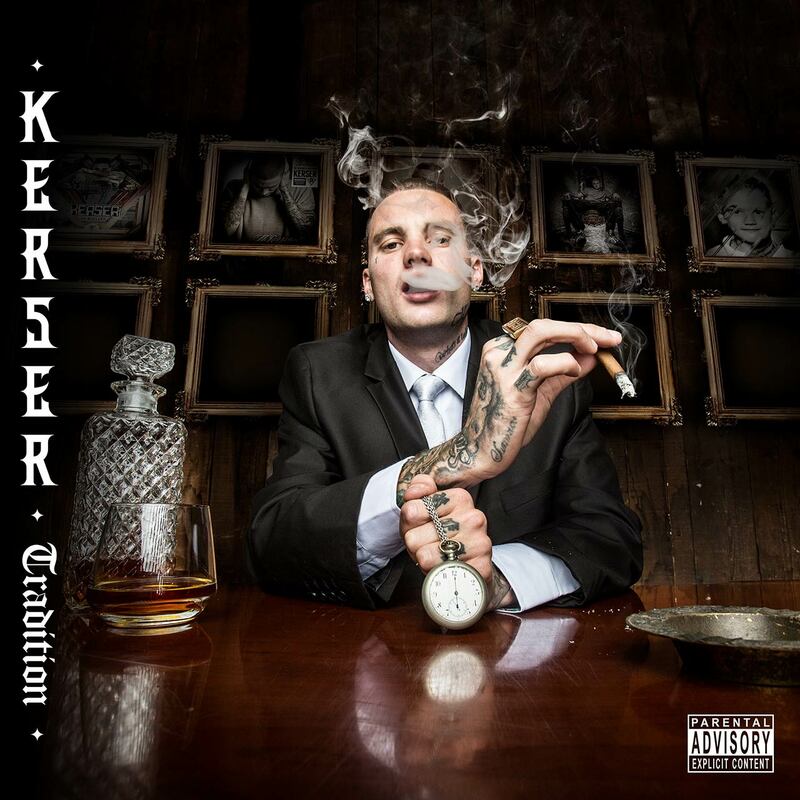 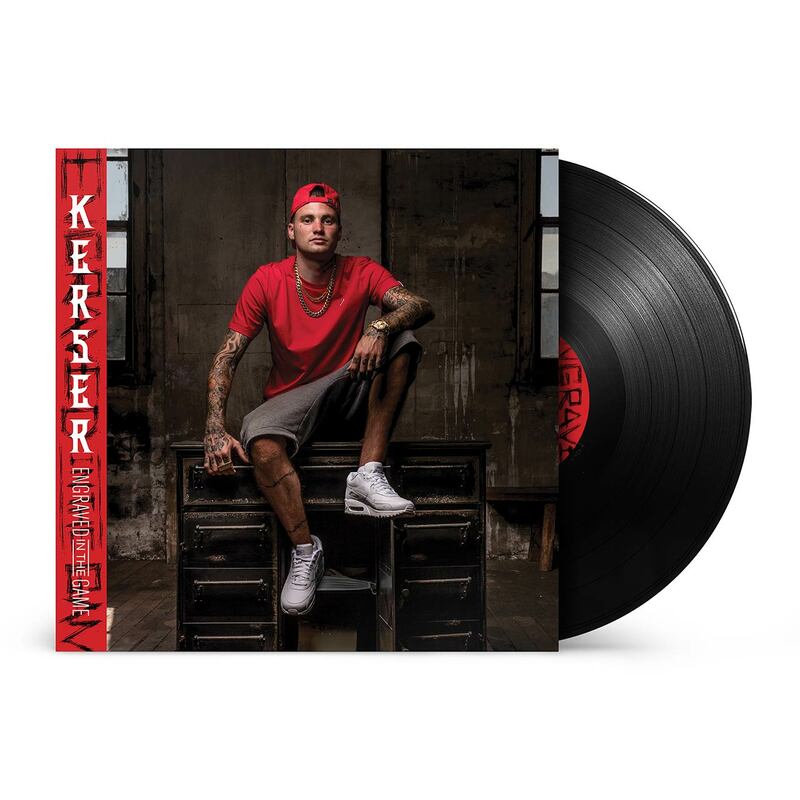 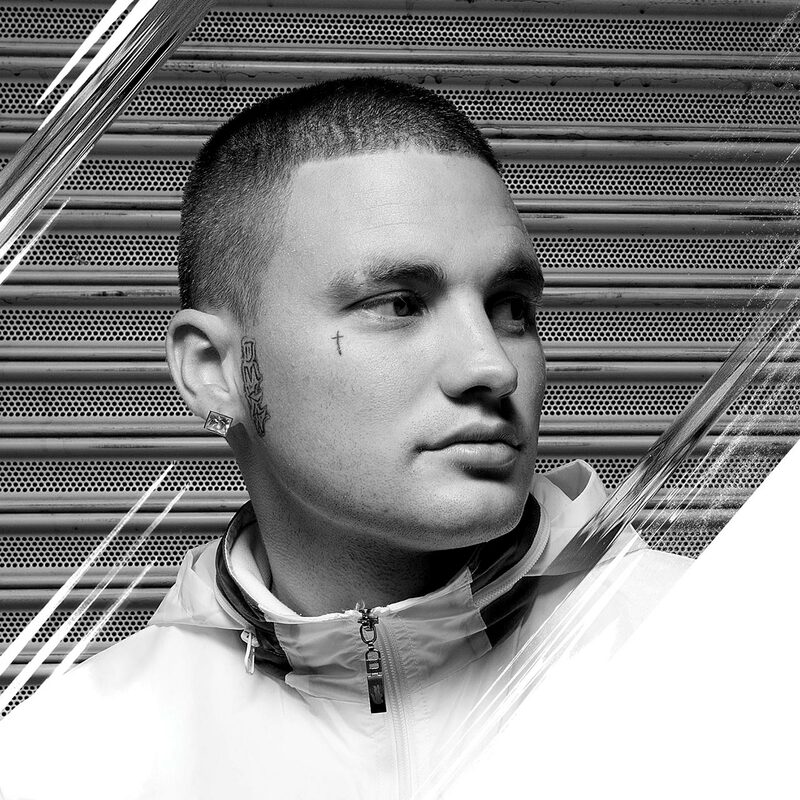 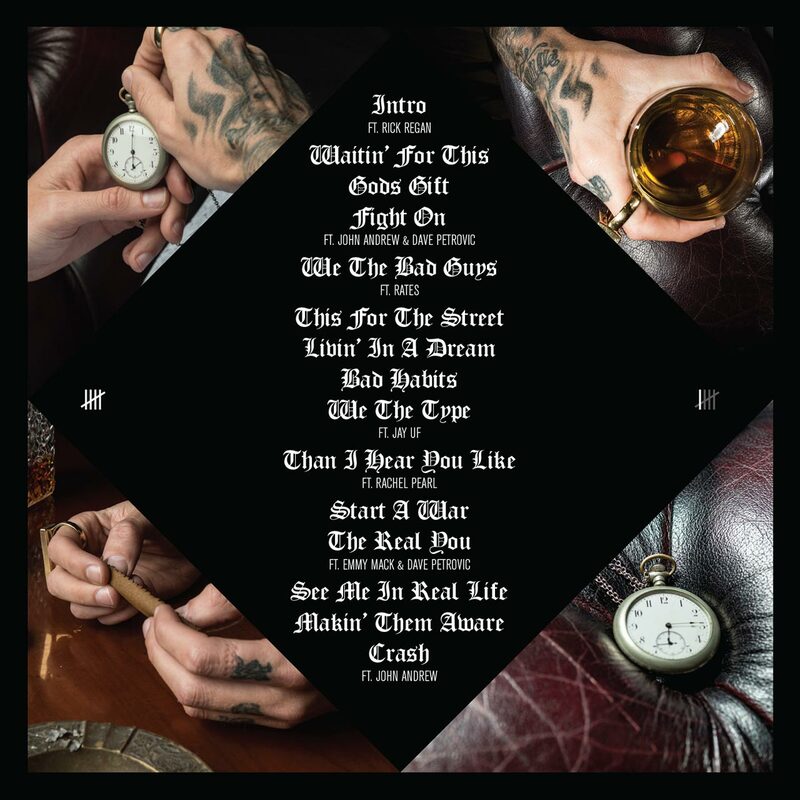 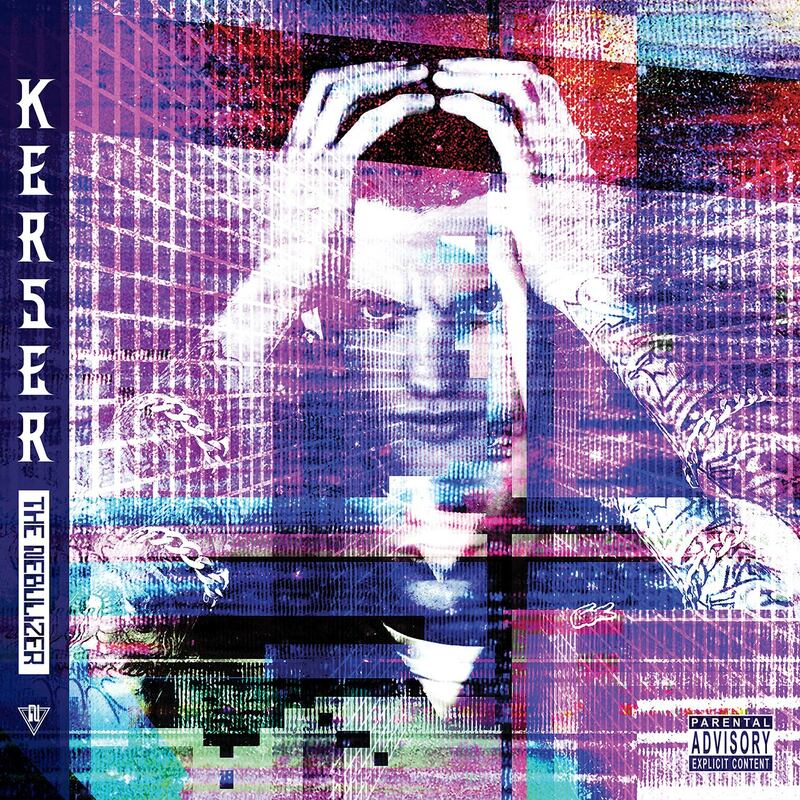 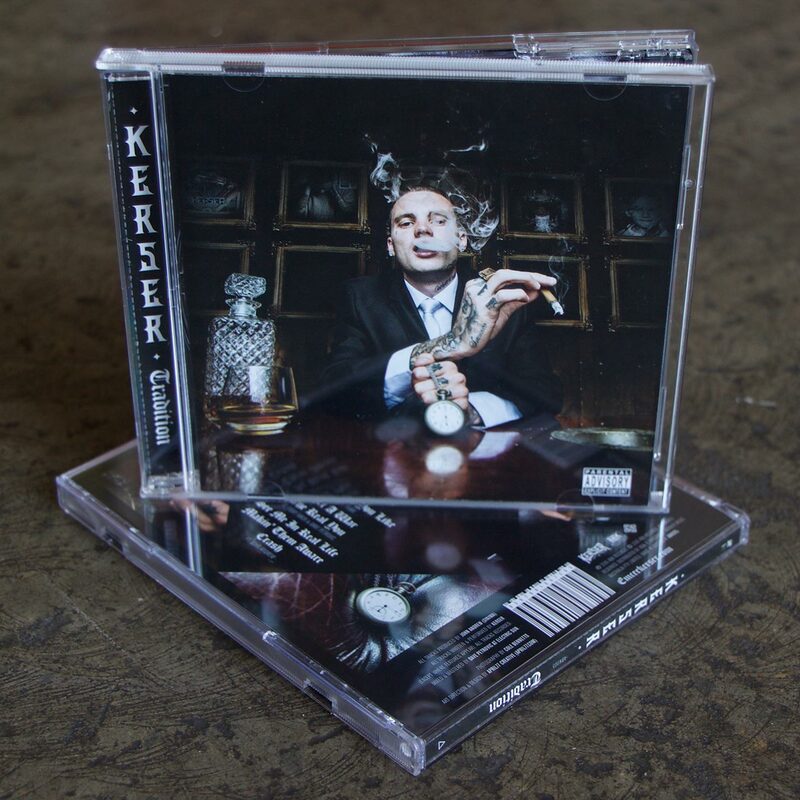 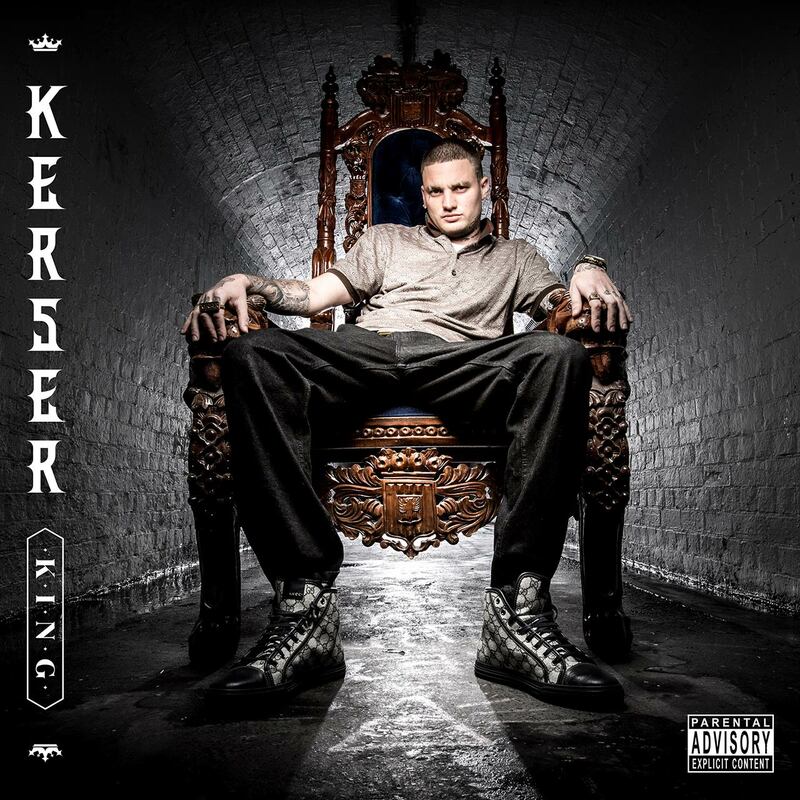 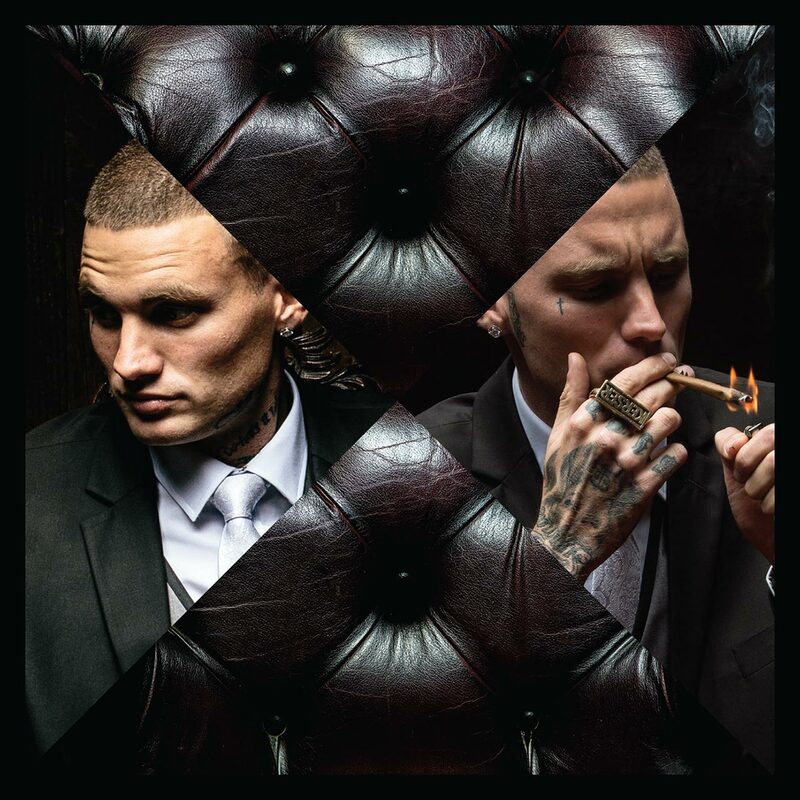 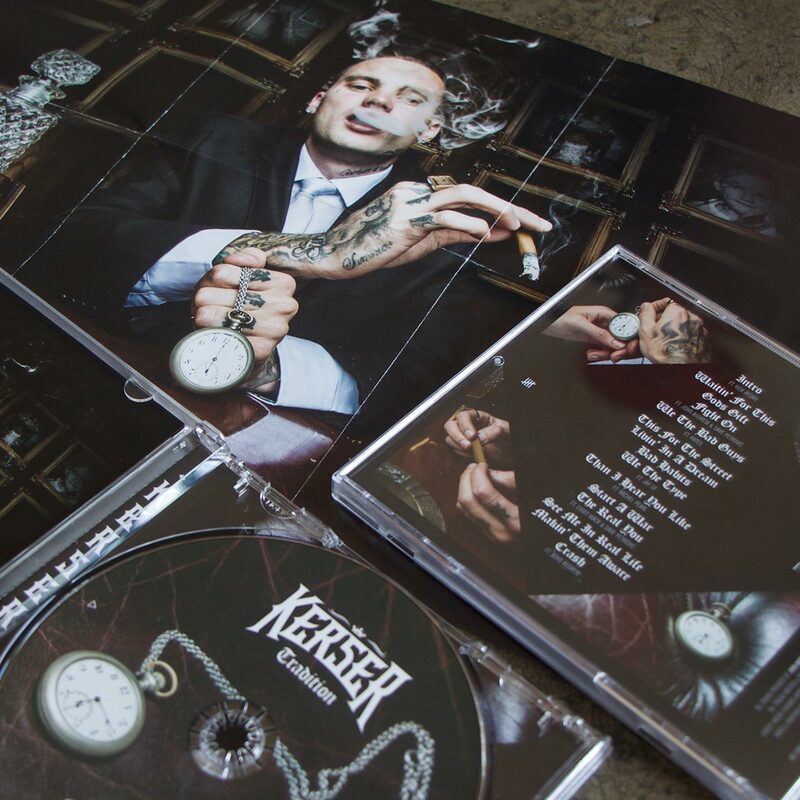 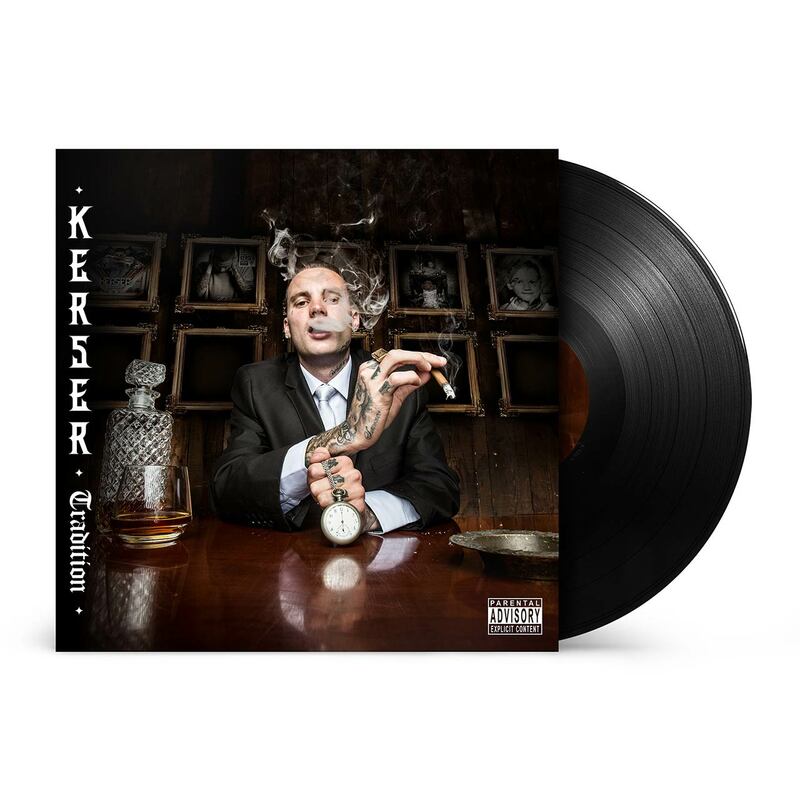 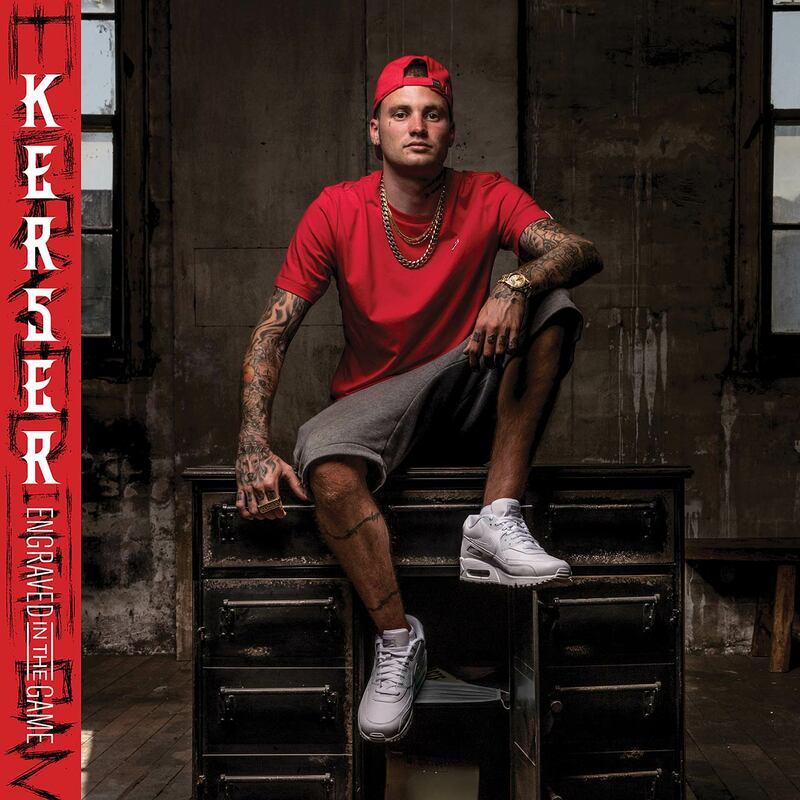 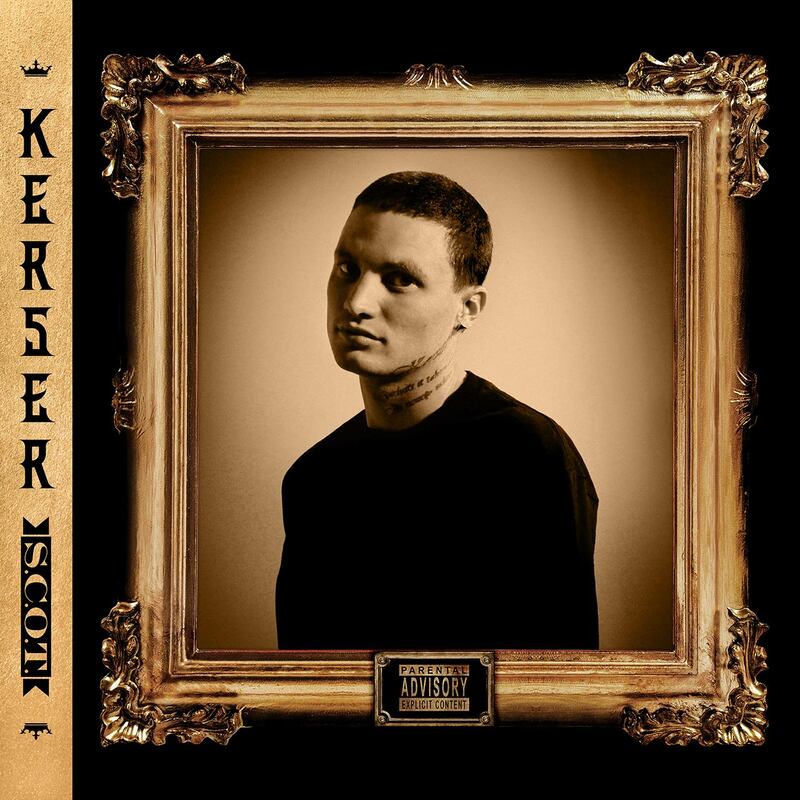 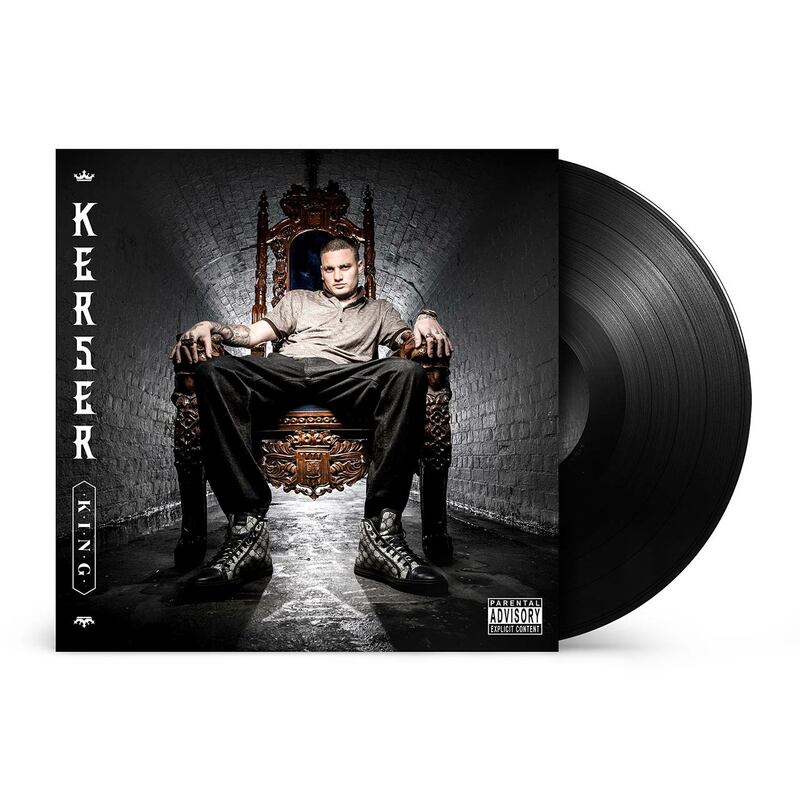 In addition to the Kerser logo and official website, April77 has worked on multiple album releases, tour artwork and merchandise for Kerser over the course of his prolific career and rise to become one of the biggest names in Australian Hip Hop. 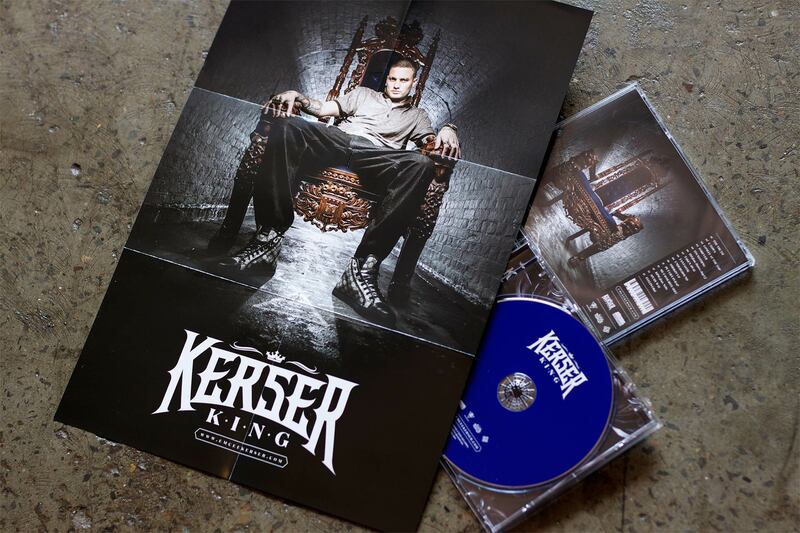 For the ‘King’ album and tour design we worked closely with photographer Cole Bennetts to conceptualise the iconic cover and campaign imagery. 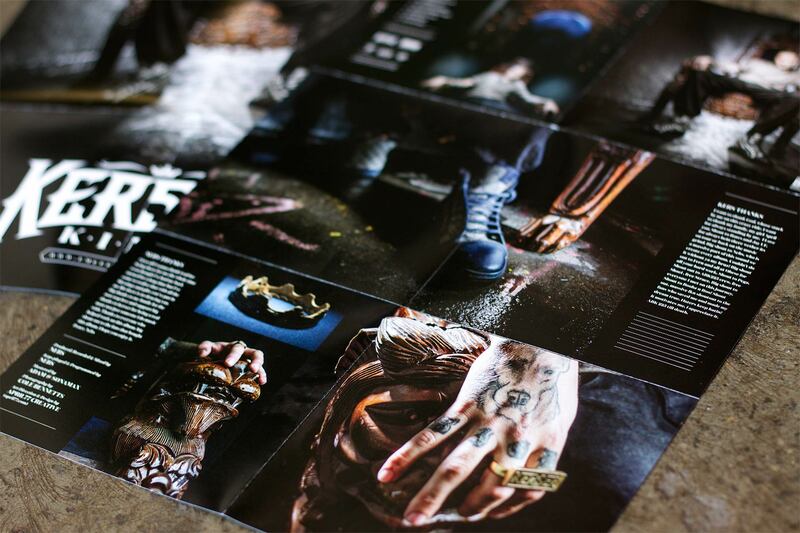 Together we scouted the location, sourced props and co-directed the shoot in what was a very rewarding collaboration. 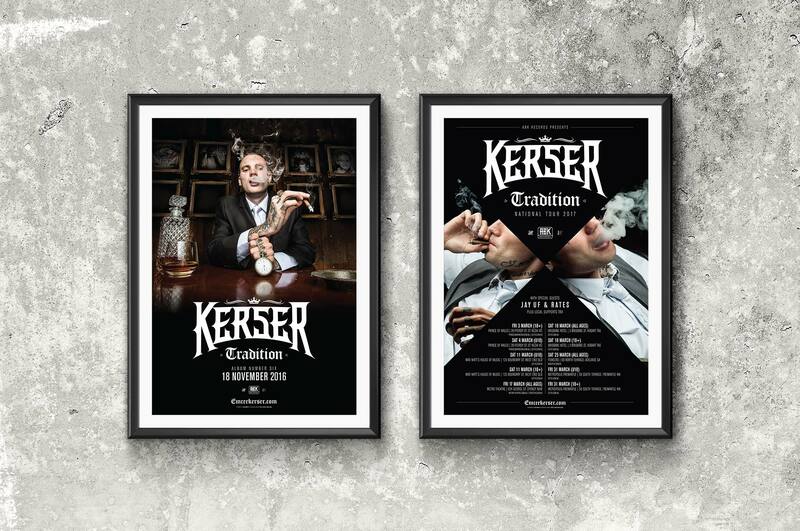 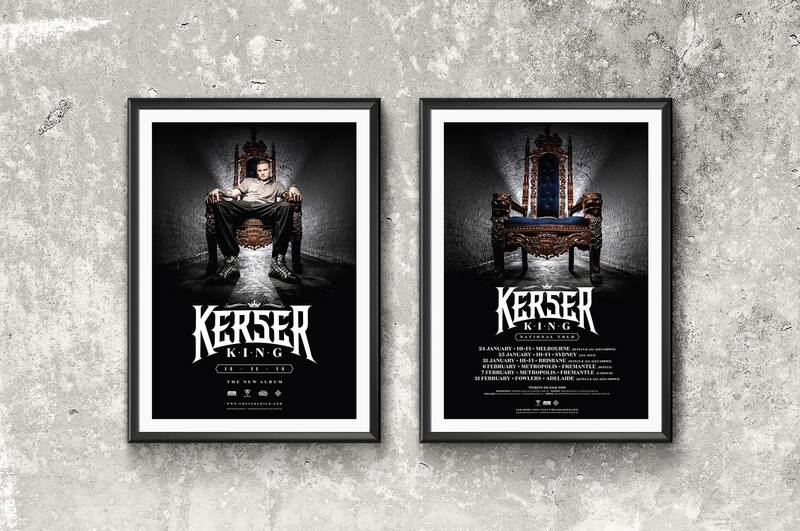 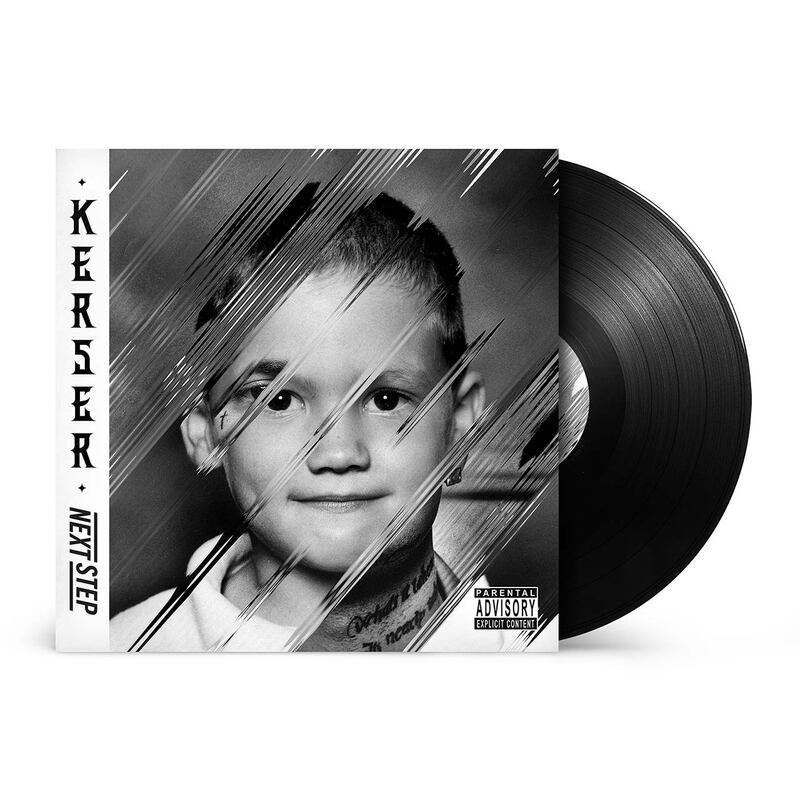 Album packaging, website, merchandise and promotional design for Kerser’s 3rd LP ‘S.C.O.T’. 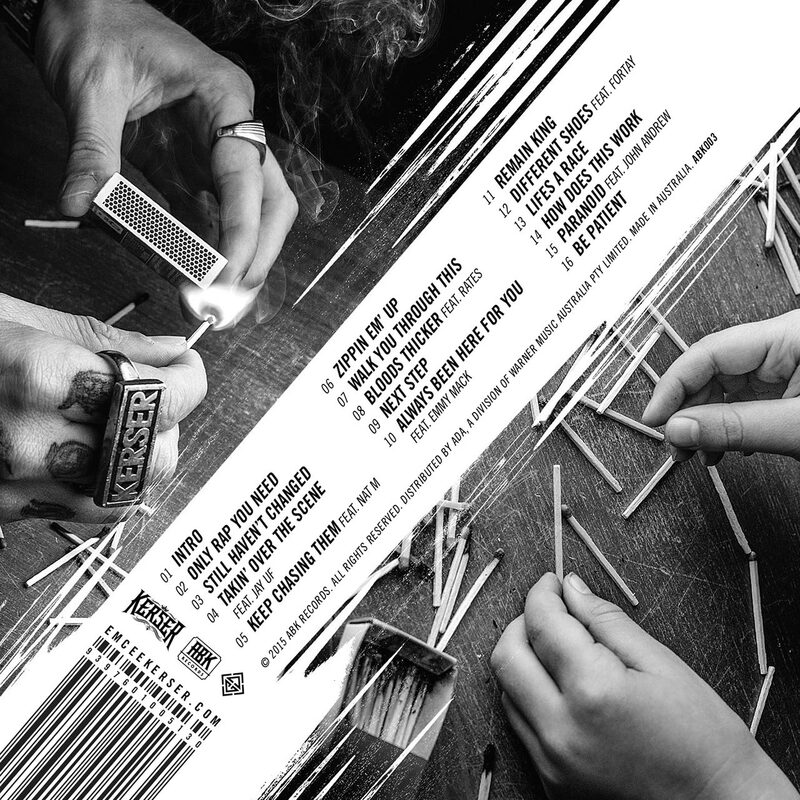 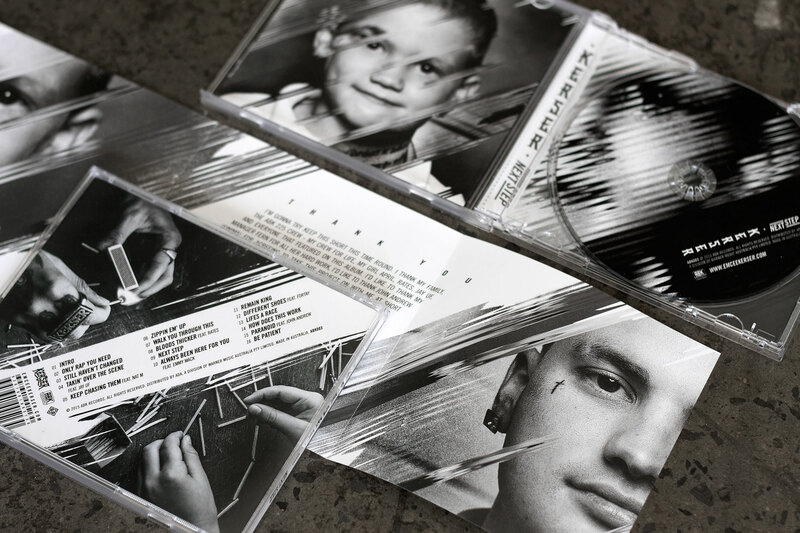 Alternate vinyl artwork shown. 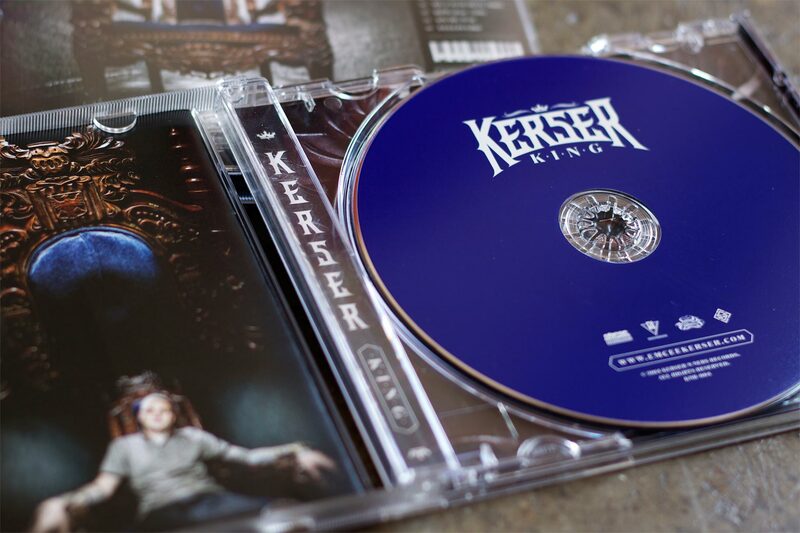 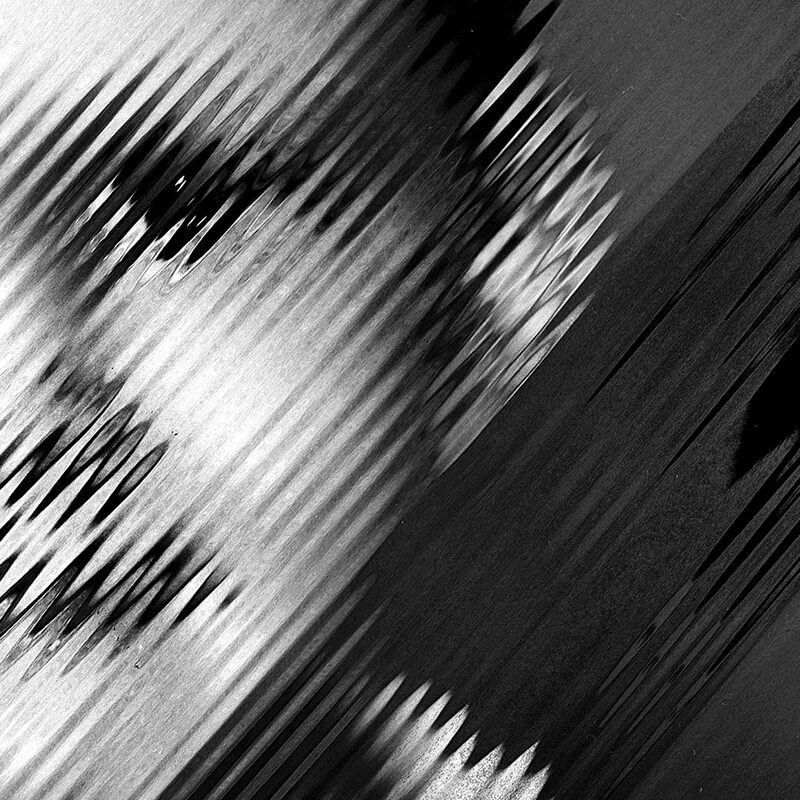 Album packaging, website, merchandise and promotional design for Kerser’s debut LP ‘The Nebulizer’. 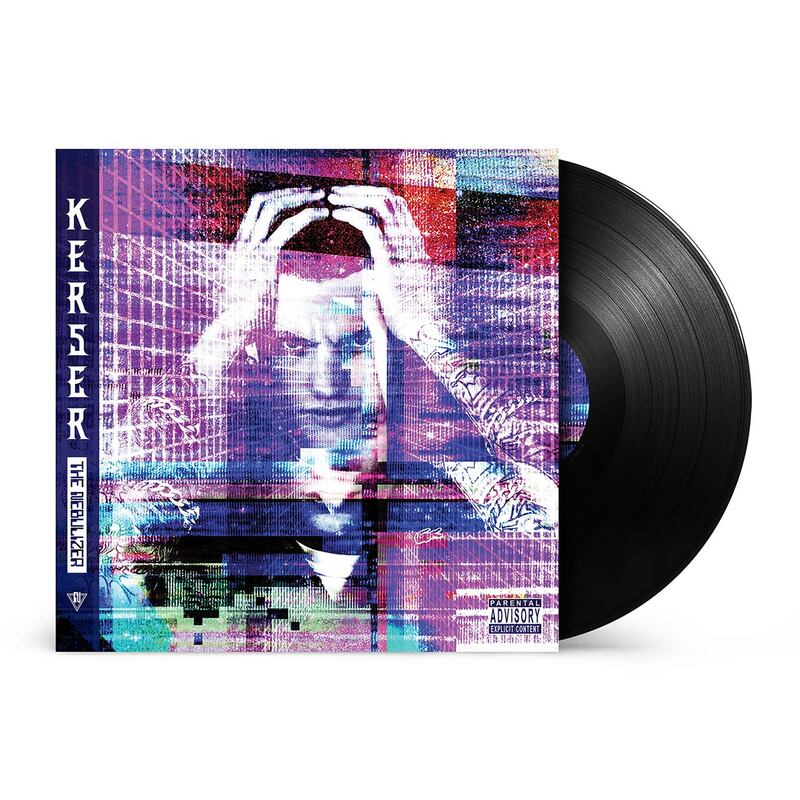 Alternate vinyl artwork shown.